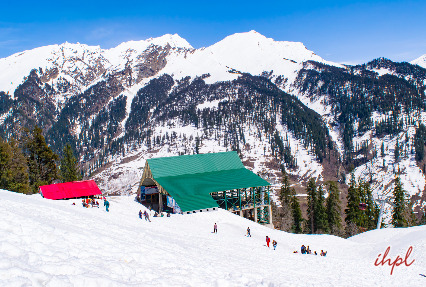 Manali Volvo Tour Package by Indian Holiday is 5 Night / 6 Days tour package which takes you to captivating destinations like Manali, Kullu and Manikaran. This holiday package makes you enjoy your holiday to the fullest as you spend some great time amid the green valleys and snow capped mountains at these beautiful destinations. 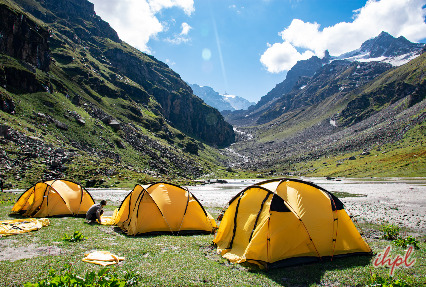 So, this holiday season, explore the beauty of Solang Valley and take back a memorable experience from Rohtang Pass. PS: Rohtang Pass excursion is not included our package cost, due to Manali Taxi Union. It will be chargeable extra payable directly by the guests as per the taxi union permit). After having your breakfast in the morning, go for sightseeing at Kullu which is 40 kms from Manali. On reaching Kullu, visit Vaishno Devi Temple and seek blessings of Maa Vaishno. You can also enjoy activities like rafting at Kullu. 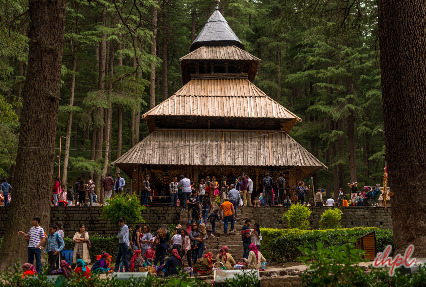 After Kullu, head towards Manikaran which is well-known for the natural hot water springs. These hot springs are believed to have medicinal powers. 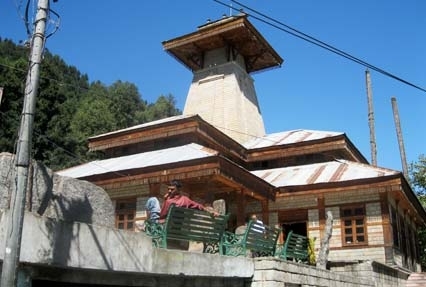 On reaching Manikaran, visit The Rama Temple which has been built in pyramidal style and is dedicated to Lord Rama. Also, visit Gurudwara of Shri Narayan Hari which was built 60 years back. After sightseeing at Kullu, drive back to Manali. On reaching Manali, enjoy your overnight stay at the hotel.